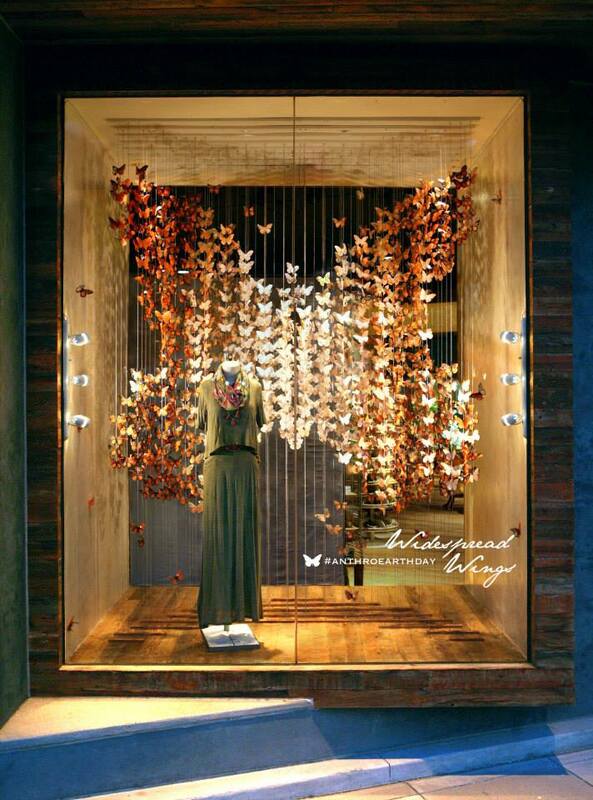 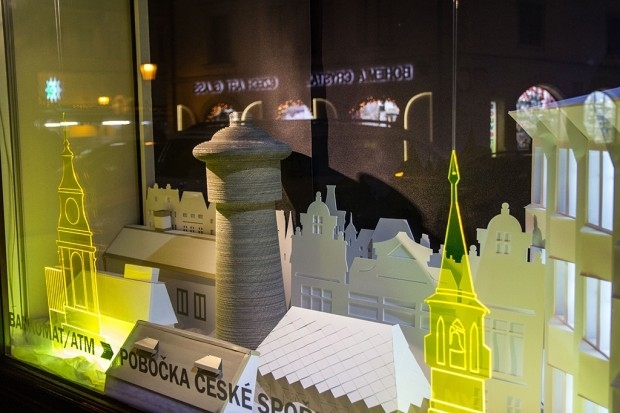 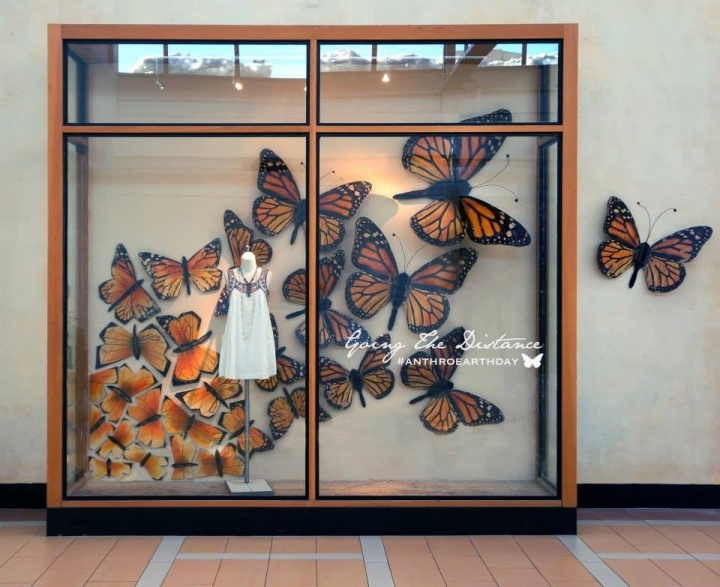 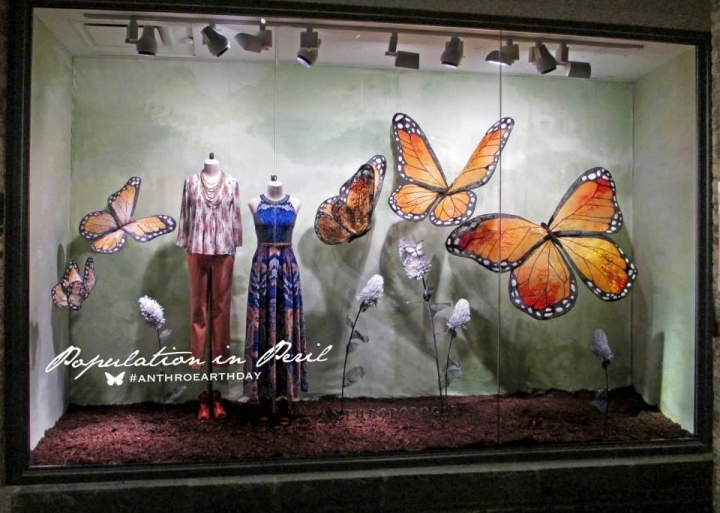 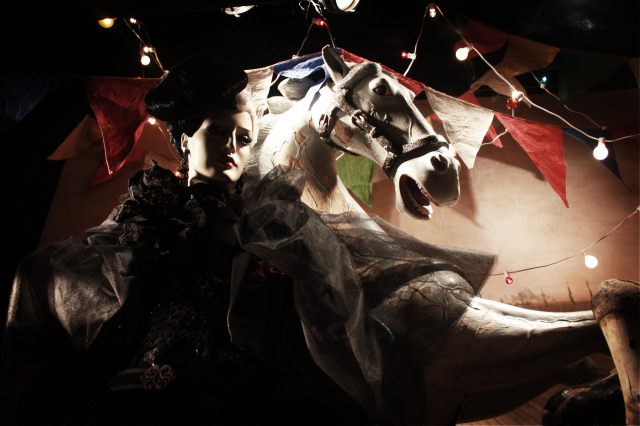 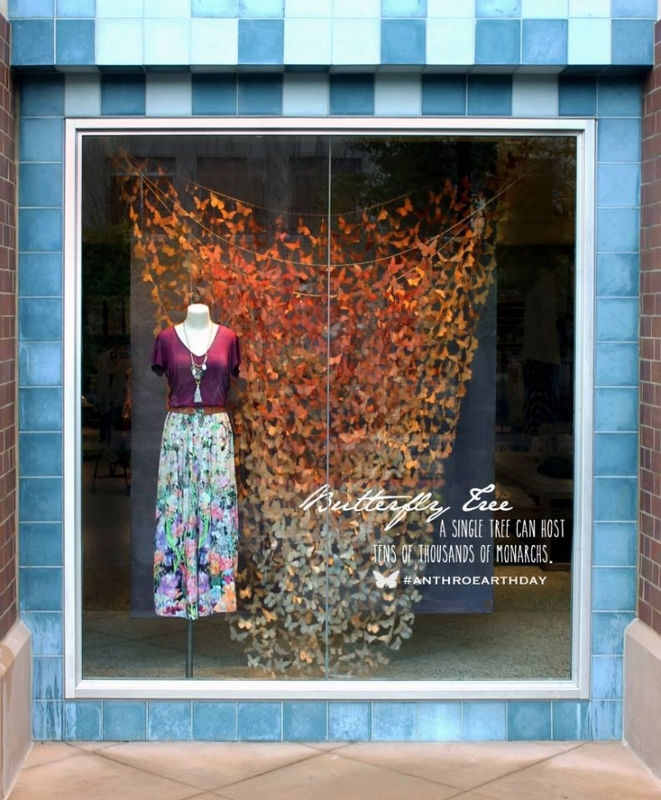 Every April, the windows of our stores become more than a showcase for artful installations—they become a platform for our Earth Day efforts, a means to raise awareness of causes near and dear to our hearts. 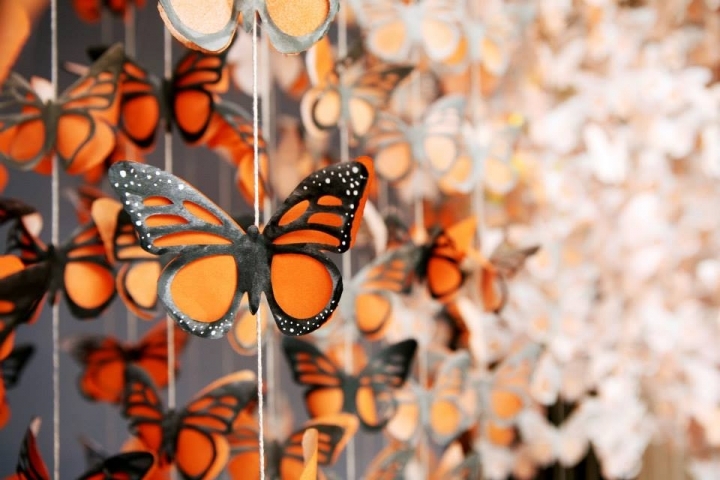 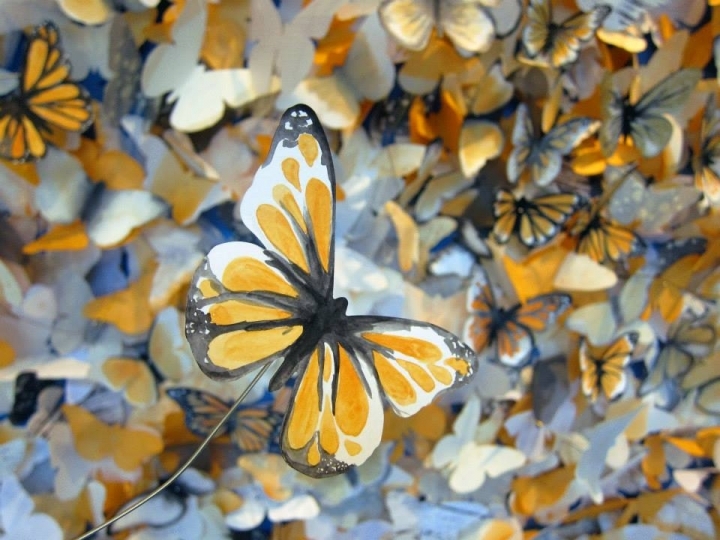 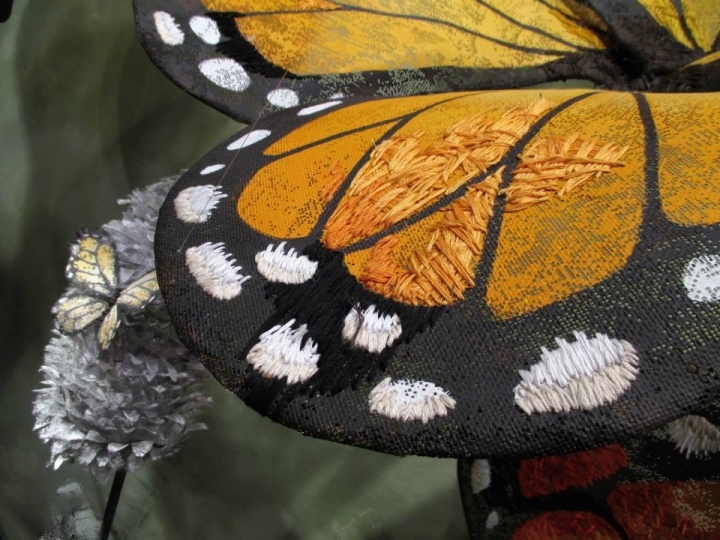 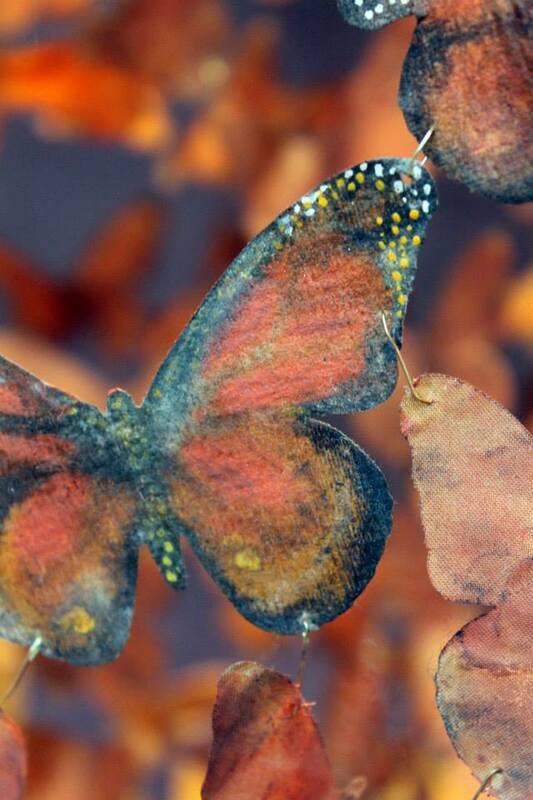 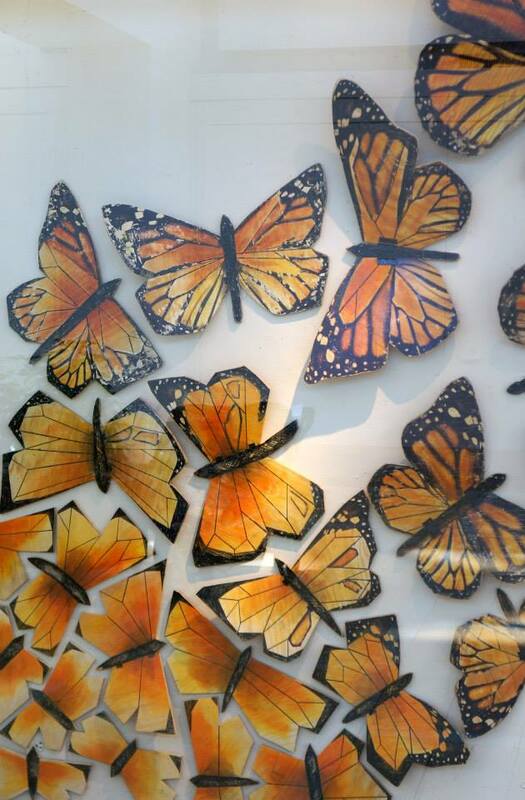 This year is no different, as we pay tribute to the monarch butterfly, whose annual migration—one of nature’s greatest spectacles—is at risk of disappearing due to vanishing habitats, extreme weather and increased use of herbicides. 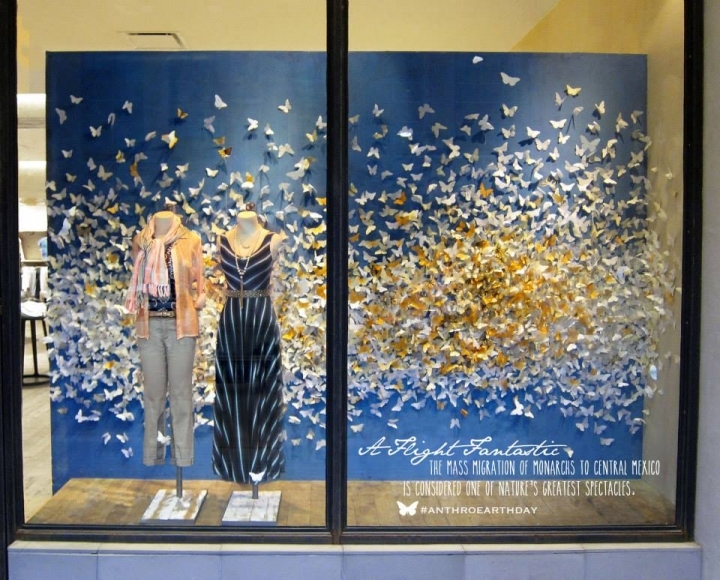 From basic materials to winged wonders, the creative metamorphosis is happening now—stop by your local store over the next two weeks to see the windows being made, but first, here’s a peek at a few already-finished designs.